"This is a very easy way to make a Thanksgiving turkey using an oven bag. The bird will be perfectly moist when done, and you can make gravy out of the juice that forms in the bottom of the bag. Plus, cleanup is a snap! The cooking time will vary for different sized turkeys." Sprinkle the bottom of a turkey size oven bag with flour. Place turkey, celery and onions in the bag. Seal bag and poke several holes in it with a fork. 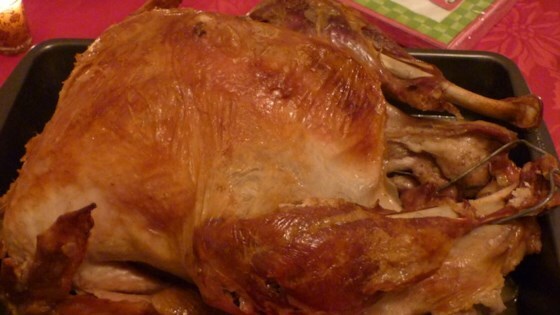 See how to prepare a wonderfully moist roast turkey using an oven bag. this is a fool proof recipe; you don't think it will brown in a bag, but it does and its always moist and delish. I make it this way every year and its always a hit!